“Our highest endeavor must be to develop free human beings who are able of themselves to impart purpose and direction to their lives." 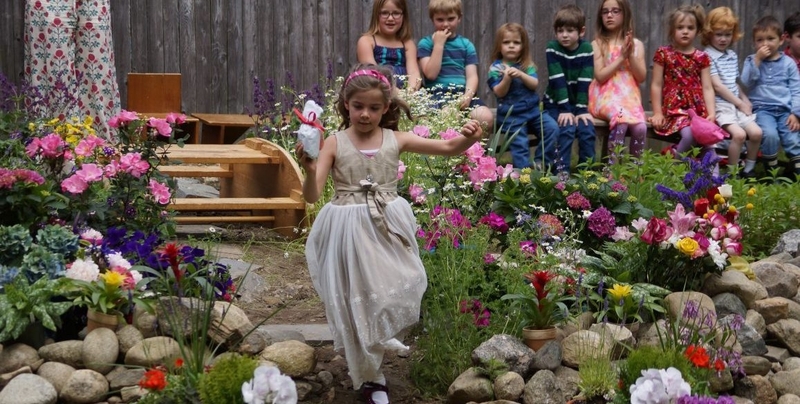 "I believe Waldorf Education helps foster self-confidence and inner strength in the child. " 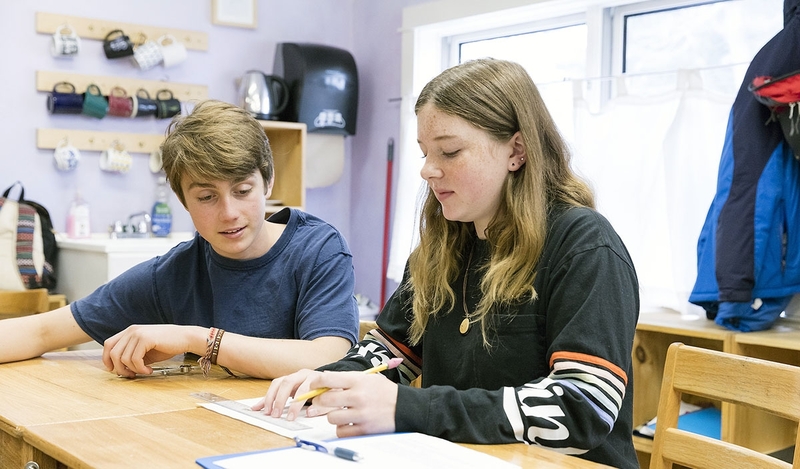 "Choosing Housatonic Valley Waldorf School was an easy decision after touring the school and seeing the happy, engaged children." “The need for imagination, a sense of truth, and a feeling of responsibility—these three forces are the very nerve of education." "It is important that we discover an educational method where people learn to learn and go on learning their whole lives." 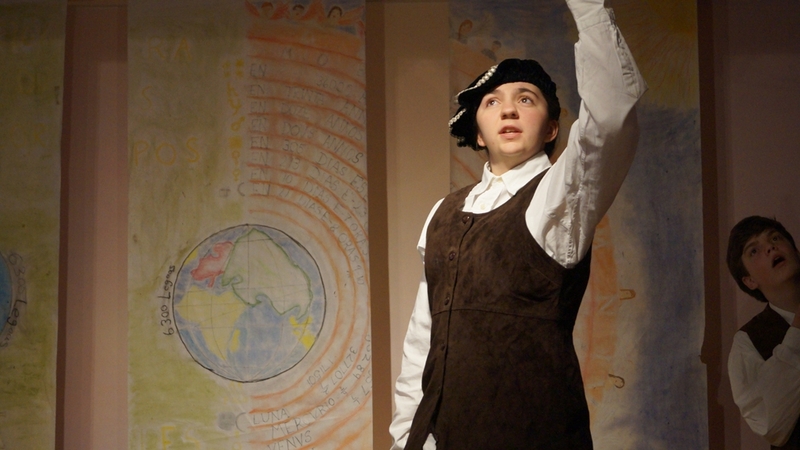 "The students have so many outlets for creative thinking and expression." Learn about our Enrollment process. Purchase your tickets for our Gala on May 4! We are pleased to welcome award-winning writer and educator Zetta Elliott, PhD to HVWS on April 26 @ 6:30pm. The volunteer-run store is open Tuesday – Friday 8:20-9 AM on regular school days. This year, Waldorf schools around the world are celebrating the centenary of Waldorf Education. 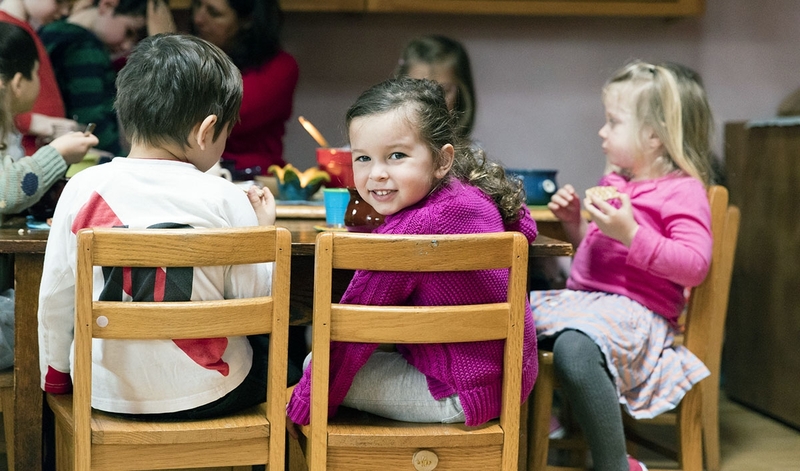 There are now more than 1000 Waldorf schools worldwide, each inspired by the same respect for imagination, truth, and responsibility and each informed with their own regional histories and cultures. Log in to Honeywell to update alert preferences. Check ctweather.com for weather alerts. 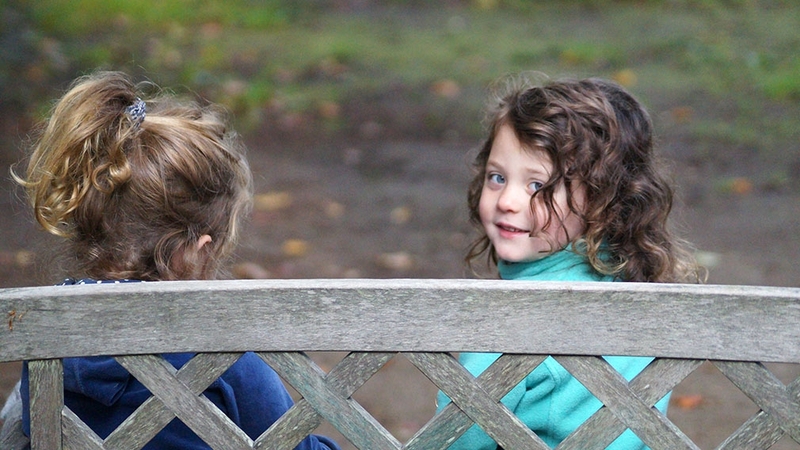 Contact us to learn how Housatonic Valley Waldorf School will benefit your child.